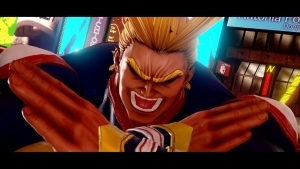 The Playstation Underground team is back, this time with Jump Force! Get a peek at the exciting, non-stop action of these iconic manga heroes and villains doing battle. 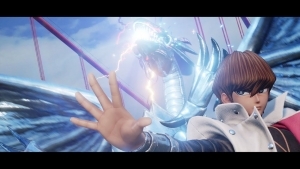 Seto Kaiba is the Number One Ranked Duelist in the country, and he's coming to Jump Force in May! Get a peek at Yugi's rival here.